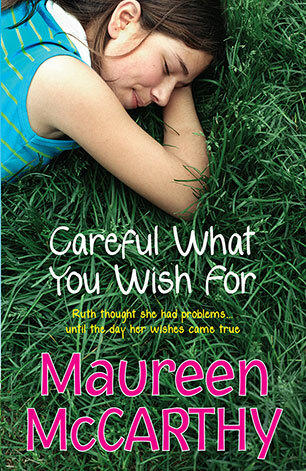 Maureen McCarthy is the ninth of ten children and grew up on a farm near Yea in Victoria. 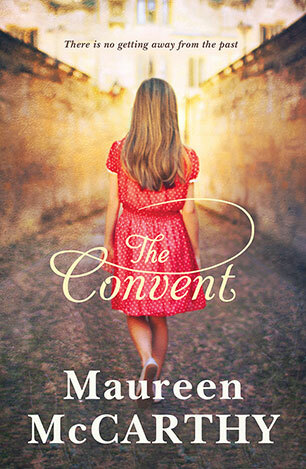 After working for a while as an art teacher, Maureen became a full-time writer. 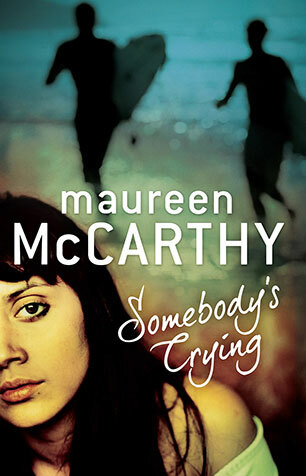 Her novels have been shortlisted for numerous awards and include the In Between series, which was adapted from scripts Maureen co-wrote with Shane Brennan for SBS TV; Ganglands; Cross my Heart; Chain of Hearts; Flash Jack; When you Wake and Find me Gone, Rose by any other name, Somebody's Crying and Careful What You Wish For. 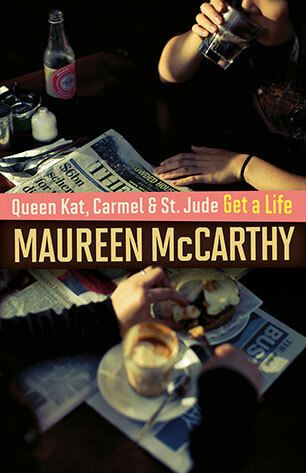 Her much-loved bestseller, Queen Kat, Carmel and St Jude Get a Life was made into a highly successful 4-part mini-series for ABC TV and has been reissued by Allen and Unwin. 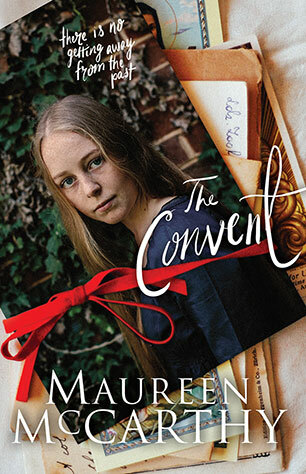 Paperback edition of the classic Maureen McCarthy novel, spanning generations, that will be devoured by young women, their sisters, friends, mothers and grandmothers. A compulsively readable story which has achieved classic status. Three very different girls from the same country town share an inner-city house during their first year out of school. From a master storyteller, here is a warm and funny, yet heartfelt, novel for younger readers. 11-year-old Ruth is stuck with a family who just don't understand her. It takes a magical encounter with the sharp-nosed and even-sharper-tongued Rodney the Rat to help her see what's really important. 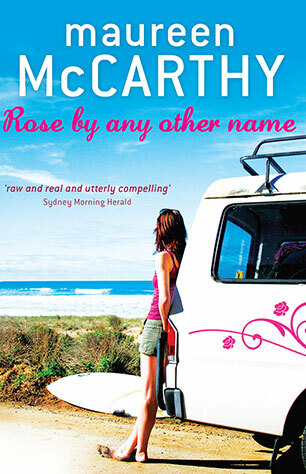 Rose wants to be alone but instead she's on a road trip of discovery with her mother. This is a warm, generous novel big on family dynamics and a rich portrait of a feisty young girl facing up to love, loss and life's big issues.